Are you looking to advertise your shop or blog? 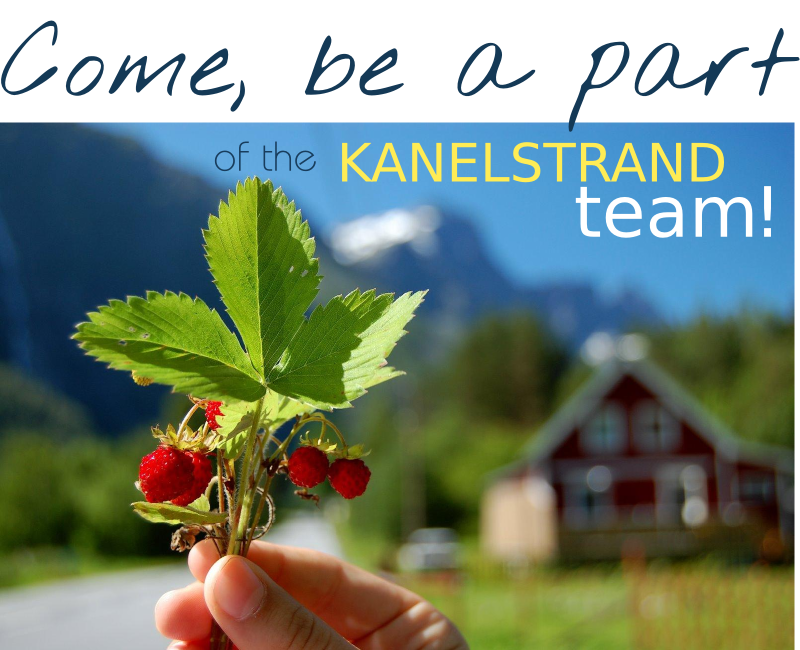 Do you want to become a part of the Kanelstrand Ad Team? This is the right time to book ad space for November! Advertising on Kanelstrand can increase your popularity notably because the bright and lively community we are all part of here is eager to get to know you - what you do, how you do it and what inspired you to do it! By becoming a sponsor you can also take part in A Portrait of The Artist series, which introduces eco-conscious artists and crafters from around the world, or you can have a giveaway right here and exchange the fruits of your labor for even more reputation! 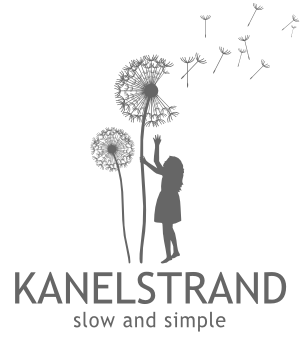 Kanelstrand saw a huge growth in readership in October with about 20% more visitors than last month (and more than 100 new followers!! ), and I am expecting even more visits in the coming months because of the exciting posts I have scheduled - there are lovely eco giveaways coming up, crafty green tutorials, breath-taking photography of Scandinavia and lots more! In the beginning of October I started offering discounted rates for those of you who want to advertise for 3 months in a row, which are pretty affordable and just in time for the coming holiday season. It is a pretty good deal, and to tell you the truth I now have only Large and Small ad spaces, so hurry up before all spots get filled up! To read more about my stats and current rates, click here. To fill out the form and become a part of the Kanelstrand Ad Team, click here. If you have any questions, don't hesitate to contact me at info@kanelstrand.com. I am looking forward to having you onboard!